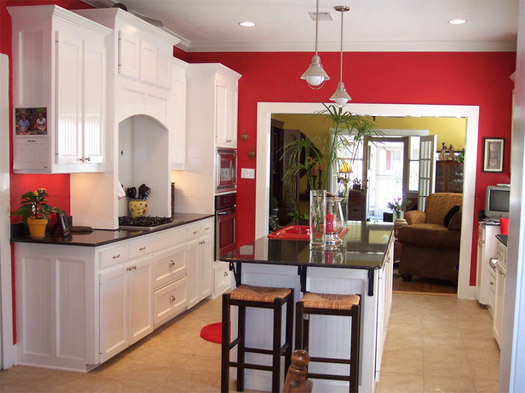 Montchanin offers premium quality kitchen remodeling throughout Delaware; serving New Castle County, Chester County & the greater Philadelphia metropolitan area. 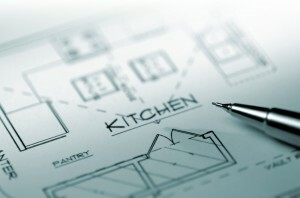 An estimated 40 percent of homeowners plan to make a home improvement — such as a kitchen renovation — this year. Repairs are the most commonly cited reason for home improvement, according to a Zillow Digs survey, but nearly a third of homeowners are looking to “modernize” their homes for greater comfort and functionality. Another 21 percent of homeowners want to increase the value of their homes. According to the survey, nearly 40 percent of homeowners will look for inspiration online at websites like Zillow Digs, Houzz and Pinterest. While it’s undoubtedly fun to spend time daydreaming and searching desirable aesthetics online, nothing beats the personalized experience of working with a builder for your kitchen remodeling needs. Researching trends is the fun part of planning home renovation, but it’s not so fun searching for reliable, reputable and affordable contractors. Montchanin Builders is comprised of seasoned professionals with impressive credentials in land acquisition, home design, and custom building. Our team offers a solid base of reliable crews and artisans who consistently build luxurious homes with classic architecture and modern styling. 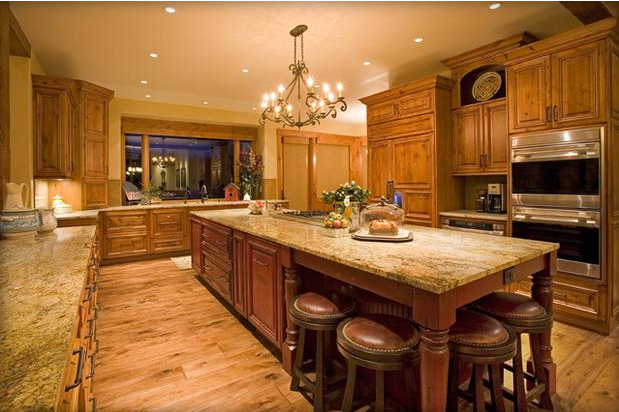 No matter what your style or budget may be, our crew here at Montchanin Builders would love to assist you in balancing impeccable kitchen design with an affordable budget. 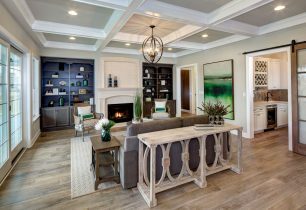 Many people enjoy making a trip to our model homes and design center, which can help you pinpoint what you do and don’t like. Here you can touch and see modern interior design concepts at work, as well as have all your questions answered by a knowledgeable team of kitchen renovation experts. Our design program also includes an in-home consultation to hear your vision. Home renovation experts understand that a new kitchen is not just about a particular design aesthetic, but also about functionality. So we’ll discuss topics like how much traffic and entertaining the room typically receives, how often your family cooks, what you’ve loved about the mood and atmosphere of other people’s kitchens, and how much room you’ll need for storage. From there, we can help you choose everything from wall textures and paints to countertops and cabinetry to make your dreams a reality. Any magazine clippings or web images you find can be incorporated into your ideal vision. We handle all the nitty-gritty details, so you have nothing to worry about from concept through completion. Our reputation for superior craftsmanship and impeccable customer service here in Delaware has landed us on nationally-syndicated HGTV shows. 1. 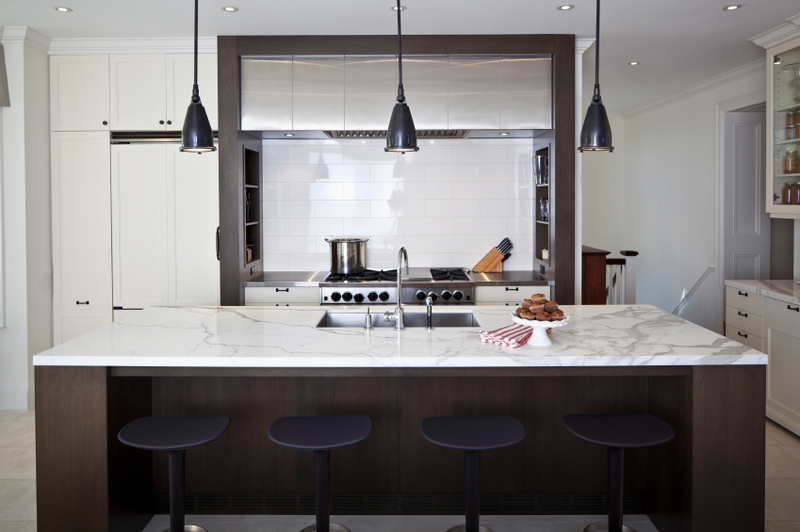 Black & White Color Scheme – The timeless appeal of a black and white kitchen never goes out of style. 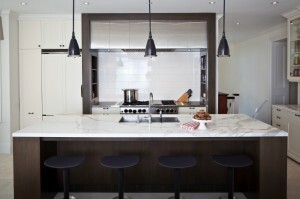 High-contrast white counters with black appliances and countertops (or vice-versa) are beloved by designers right now. If you’d like, you can even throw in a splash of an accent color of your choice, evident in towels, rugs, curtains, or containers. These designs stun with their cleanliness and sheer simplicity. 2. Glamorous Styling – If your family loves to cook and eat, then let’s face it: the kitchen is really the heart and soul of the home! Foodies are starting to recognize this long-ignored fact and design accordingly. Designers may choose custom-painted cabinetry in rich, gemstone colors, accented by brass or chrome hardware, and lit with chandeliers or unusual pendants. They are radiant with resplendent beauty that will impress all visitors. 3. 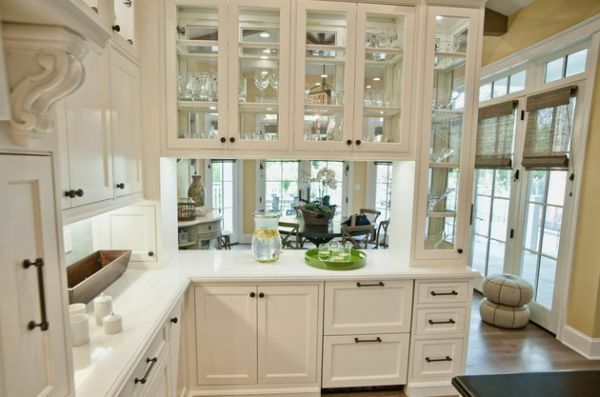 Open Shelves, Glass Front Cabinets & Statement Pieces – Presentation is important in the home these days. In the past, we were quick to hide all our kitchen goods, but modern trends are taking us toward proud presentation of a nice matching crystal wine glass set or an organized stack of colorful bowls. Perhaps we want to show off a little personalized style in the cookie and spice jars we choose, the monochromatic color of utensils we’ve selected, or the cookbooks we use on a daily basis. 4. Dark Paint Colors – It may defy convention, but a lot of homeowners are looking at darker and more vibrant paint tones for their busy kitchens. Black, deep brown, dark red and copper were a few of the colors that came up in Zillow Dig’s 2014 home renovation survey. This might work if you have very little wall space. Otherwise, you may want to paint the ceiling or just one wall with a dark, bold shade to prevent the space from feeling too confined. 5. Streamlined Design That Blends With Living Space – “Walls are going to continue to come down,” predicted John Petrie, the 2014 president of the National Kitchen and Bath Association. People are turning their focus to entertaining and creating a cohesive atmosphere throughout the main floor rooms of the home. Why not blend wood floors and cabinetry from the kitchen through the living room? Add a chandelier, leather, marble counters, neutral tones, and Old World styling from the living room and in through the kitchen. Whether you dig these modern kitchen design ideas or have an image already in mind, let Montchanin Builders be your trusted partner. Learn more about Montchanin’s Delaware home renovation services by calling 302-472-7213 or emailing wwright@montchaninbuilders.net.